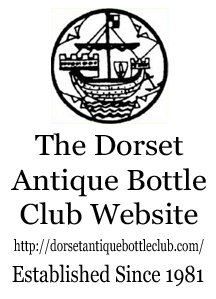 Welcome to the The British Antique Bottle Forum. The main forum area to discuss all aspects of the hobby. Forum news, updates, & help, members can introduce themselves here. 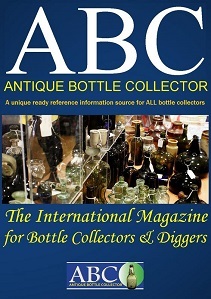 Any information regarding bottle shows & clubs, including show auctions. 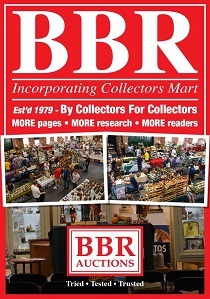 Items on eBay & other online auctions not including show auctions. Place any bottles you wish to sell only in here. 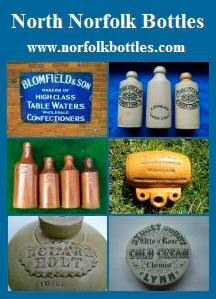 Fake & reproduction bottles & related information here. Our Forum Index Page Has Been Viewed: 3,433,168 Times.